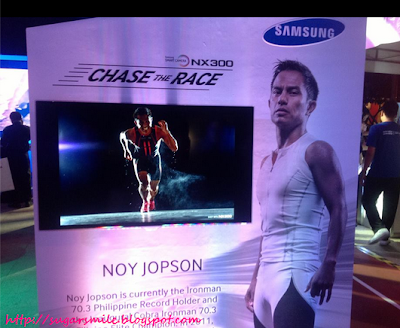 Launched recently at the Bonifacio High Street, Samsung also introduced its lifestyle ambassadors whose accomplishments resonate the camera’s dedication to speed. They featured Iron Man 7.3 Philippine record holder Noy Jopson, national record holder in Olympic Distance Nikko Welgas, 4-time Filipina Elite champion in Iron Man 7.3 Philippines Monica Torres. 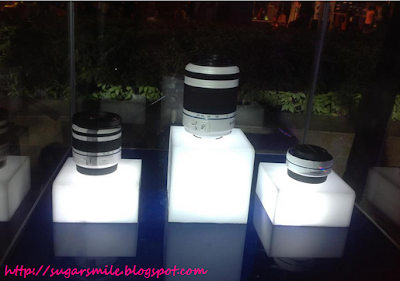 Since all of them possess the qualities on how fast a person could be in his craft, an exhibit in their winning moments are displayed - photos using the Samsung NX300, nonetheless. Ace sports photographer Ben Chan of Blacksheep Manila was also on hand to demonstrate how Samsung NX300 works best in capturing fleeting moments. He is fascinated on how the NX300’s fast shutter speed was able to keep up with the athlete’s quick motions without having to pose or slow down. 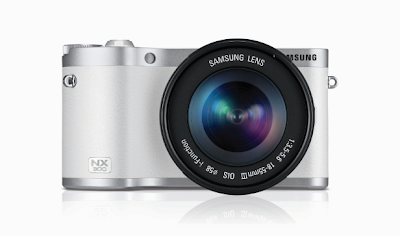 The Samsung NX300 offers the fastest shutter speed at 1/6000th of a second to capture fast moments in the clearest and most precise way possible. 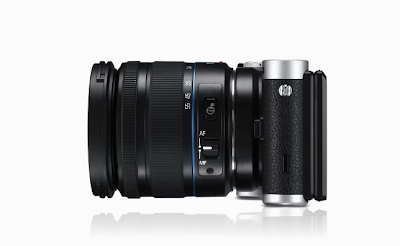 Featuring a 20.3 megapixel sensor, this is sure to shoot continuously with the rate of 8.6 frames per second. And even if it shoots fast, the quality of your photos are sure to be vivid and crystal clear. It also has an advanced Hybrid Autofocus (AF) system that determines the distance of the subject while fine-tuning the focus for maximum contrast. Like their smart cameras, the Samsung NX300 has a revolutionary 3.3-inch AMOLED touch screen display for easier navigation, which can also be tilted for taking low or high angle shots. The AMOLED screen is the same screen found in high-end Samsung smartphones that give better image and playback clarity. It is also portable and lightweight, thus, lugging it everywhere is never a problem. You can use its Wi-Fi connectivity so that you can directly upload your pictures to Facebook. Selfie shots are never a problem because you can easily share them at your Picasa account, and even at Youtube. 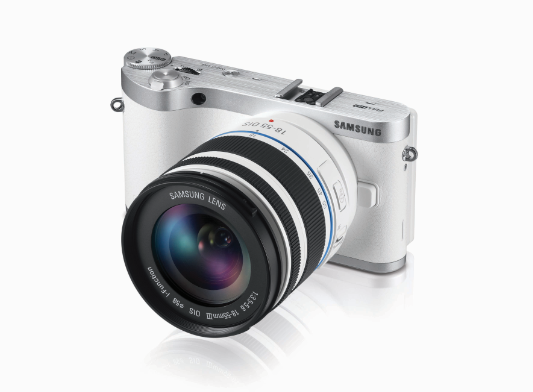 What’s more, Samsung NX300 is a mirrorless interchangeable lens camera, which means photography buffs may use other lenses to suit their needs. All these features are encased in a light-weight, sleek, premium body that spells elegance and style. 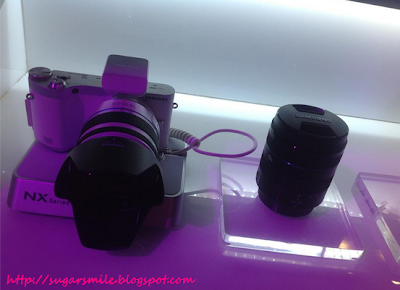 Samsung NX300's SRP is Php32,500. With a camera this powerful, I believe this is reasonable enough for me. It's really a good thing that Samsung brings us only the latest technology and more. Samsung truly won the race in smart digital cameras by knowing the needs of its consumers. 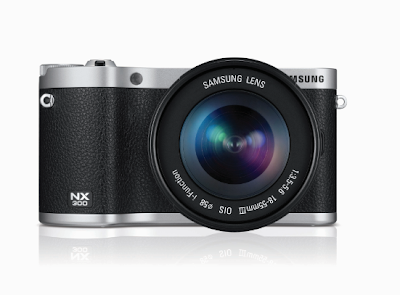 Split second moments are never a problem anymore with the Samsung NX300. To know more about this beauty, you may visit their website at http://www.samsung.com/ph/.